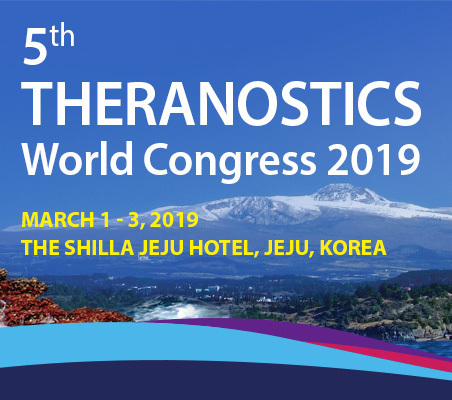 CheMatech will attend the Theranostics World Congress 2019 in Jeju, South Korea, from the 1st to 3rd of March 2019. We will be very glad to welcome you at our booth and to present you our new products and cGMP services. See you in Jeju!